Yes I feel a real loss of power. Why in these points (where afr increases) the "DPR ma" value don't rise? it's hard to tell the actual numbers in the screen shot, but DPR mA may already be at max at that point so cannot go any higher. have a good look at the logs from the MicroSquirt and see if you can find anything else that changes at the same time the AFR rises, also go hunting for loose wiring or things that can move about and mess with grounds and power supply to the electrics. Some time on a dyno with an independent AFR measurement to confirm you readings is also a very good idea. 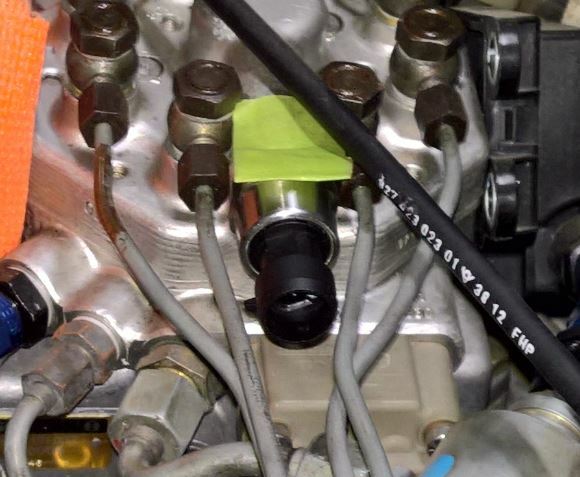 The KE3 fuel heads have an 8mm test port on the lower half you could plumb a pressure sensor into to verify if the control pressure and fuel supply is stable during the lean events. Today I do some tuning increasing ve table values and tried different spark advance but same problem. In correspondance of the vertical blu line dpr ma value is 18. In the previous screenshot when afr goes up, dpr ma is 11. I suppose that isn't a gasoline pressure problem because I shouldn't see dpr ma value increases as afr raises. Why I can' t activate the afr table correction? Last edited by Rital24; 09-24-2018 at 01:18 PM.. I don't have the chance to select "incorporate afr target". Thank You Steve, forgive my ignorance..
Could You please explain this concept better? Ego Control and afr target should be interconnected? basically the VE table is setup for a flat 14.7 response across load and RPM and then the system "incorporates" the required injector pulse width time change to achieve the AFR target for that RPM and Load. So you tune VE first and then once correct you do all your further tuning in the AFR tables. 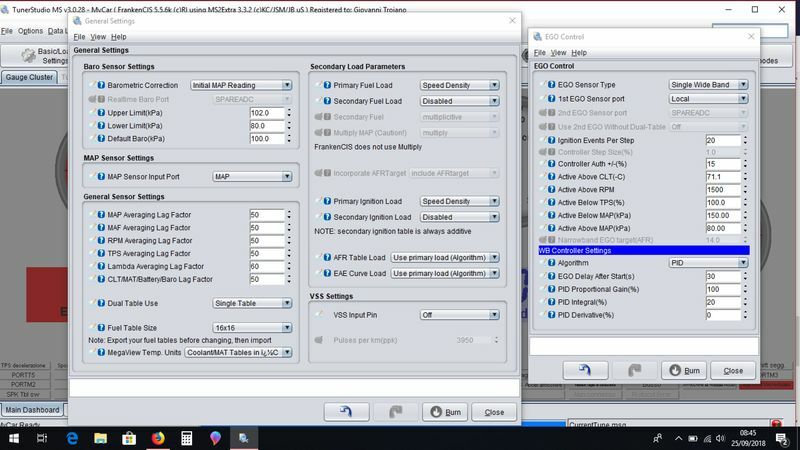 As we are not using normal millisecond timing for the injectors, and our usage of the VE tables is not related to actual Volumetric Efficiency, this rough calculation does not work with CIS so has been disabled. 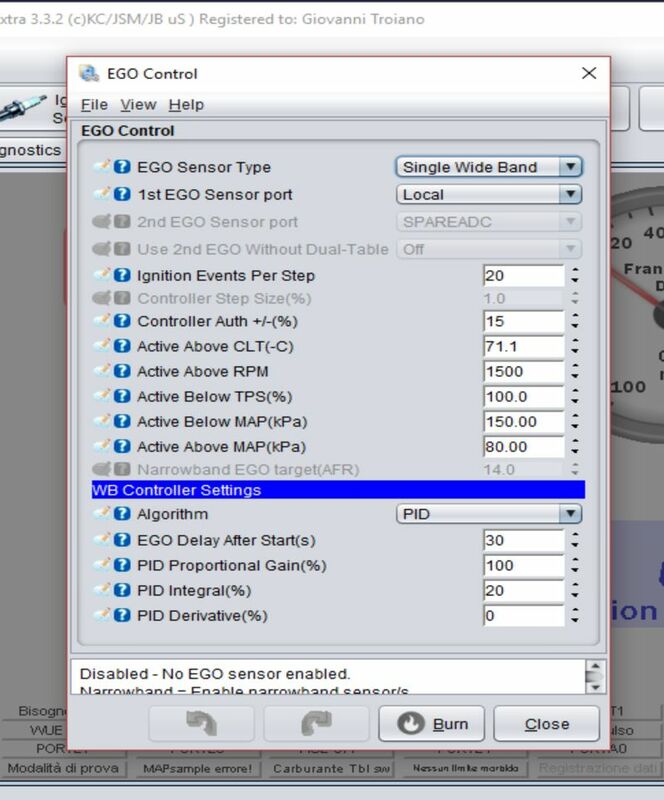 EGO control, does a closed loop correction based on Current AFR and Required AFR in real time and will adjust DPR mA or frequency valve duty to achieve the required AFR in the AFR Table. It's really looking like a great product so far!!! Since the Lambda control on my 86 apparently bit the dust I'm getting ready to pull the trigger on the system.. I"ve ready through the whole thread a time or two and have some questions. Micro Squirt vs MSII- eventually would like boost control, coil on plug spark control , I assume we need MSII for both of these? Are there any advantages left for EFI with a fully implemented FCIS system? It seems to me that there are few left ? Yes, four and a bit years in and so far no complaints from those that have implemented the system! I thank the folks from MegaSquirt and MSExtra for creating such a flexible platform we could mess with. 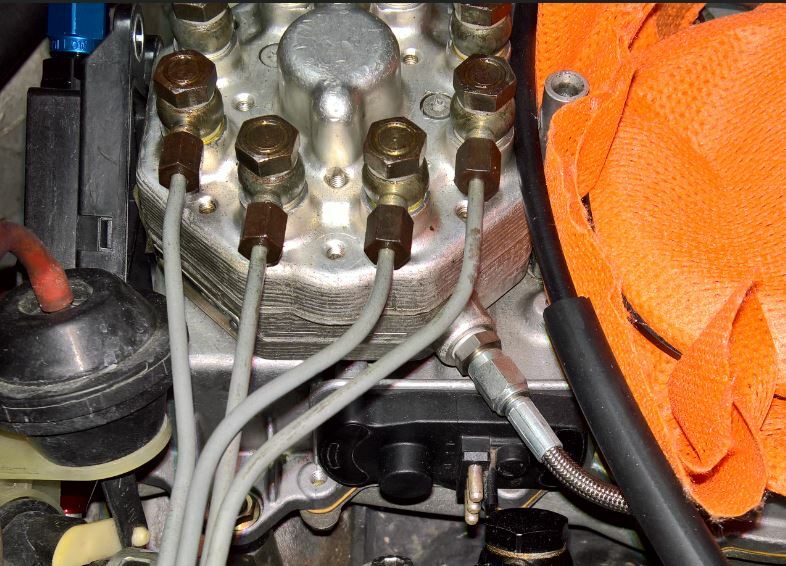 The only issue we have seen is the eWUR injector does not like the extra fuel pressure used by the 930, and with the lambda valve the eWUR isn't needed anyway. maybe one day someone better than me can integrate it. So basically with my 86 and my lambda control .. I don't get to buy anything from you ?? Darn I feel bad,, but if this works I"ll make it up to you by buying the FWUR for the 80 930!! Last edited by 9dreizig; 09-27-2018 at 03:48 PM..
Yep, no need to purchase anything from us If it makes you feel better, I don't make any money from these projects, all profit margins are at the dealer end to keep them interested in supporting their sales. If you are happy with the 86, I'd recommend finding a lambda head for the 80 instead of using an eWUR on it. mainly due to the lambda valve gives better range and response of fuel control than the WUR can. Staying with non-lambda and eWUR is still an option of course and the tuning options would be equivalent to or better than vehicles running the Leask adjustable WUR. There is just the concern that the eWUR may exhibit the stuck closed issues we have seen with 90+ psi system pressure on startup. Are the Lambda heads just from 86 up 930's or were there other cars that used them? Don't want to be chasing a unicorn..
Steve looking at my two heads the AL is obviously the 86 but the second pic is my 79.. Could I just not add a Lamda FV ?? Am I missing something ?